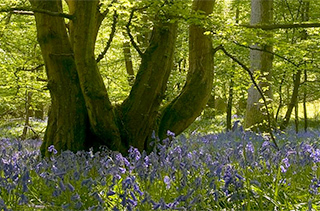 As part of the Woods Mill at 50 celebrations, a great deal of habitat restoration work has been taking place this year, kindly funded by ScottishPower Foundation. Phase Two of the wetlands restoration project began in late September, after the main nesting season was over. 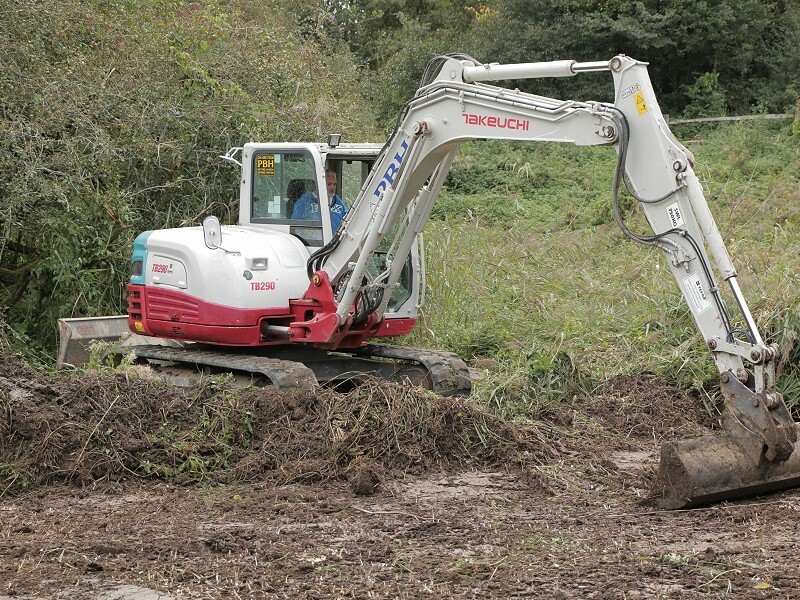 This has led to some interested visitors asking what the excavators are doing on site, and why sections of the reserve are looking rather bare and muddy. We speak to Reserves Manager Steve Tillman, who tells us what’s happening and why. 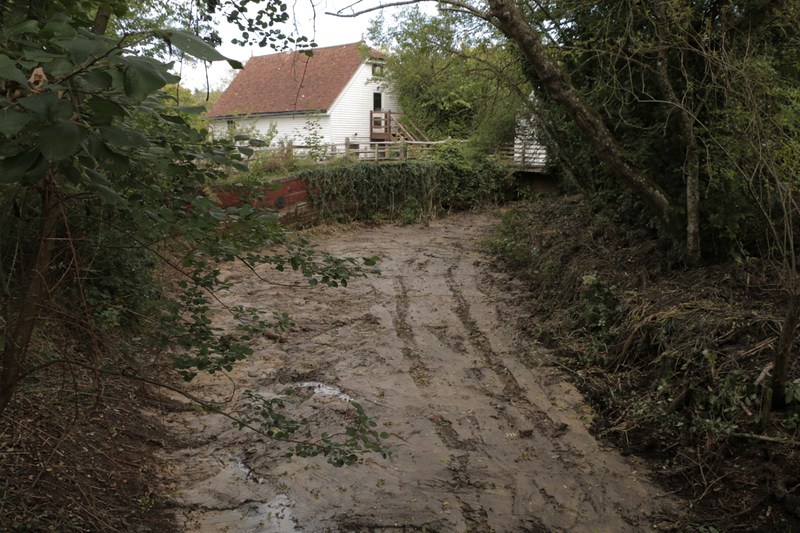 “Phase Two of this restoration work mostly focuses on restoration of wetlands, so recently, contractors began clearing and de-weeding the old reed bed. This includes clearing Dragons Pool at the end of the lake, Hidden Pool in Little Meadow and a restoration of a section of the historical mill leat. All this work can look horrendous, but actually, wetlands recover very quickly. By next year, the vegetation will have grown back, visitors will not be aware that anyone has been working on these habitats. Except, of course, the level of wildlife drastically increases, which is the point of the project. For those who remember the restoration of the lake and fish removal, everyone was astounded at the recovery of the water body. There was a substantial increase in wildfowl and aquatic invertebrates, such as dragonflies and damselflies.